Cleaning tips to help you sell your home from The Maids. To help bring your home to pristine condition–one worthy of your selling price–cleaning experts at The Maids offer these tips to create a great incentive for buyers. Set aside a weekend to get your home in top “for sale” condition. Put your emotions aside and be critical, thinking like a buyer. Have a keen eye on the true condition of your home and how best to eliminate clutter and unnecessary furniture. Consider getting a storage unit for unneeded belongings. – Clean the entryway carefully; it’s the first area potential buyers see. Sweep sidewalks and steps leading into the house, and look for cobwebs in corners of the porch or overhangs. The condition of the outside is just as important as the inside. – Give your home an inviting scent. Use aroma sprays, plug-in air fresheners or potpourri to create a fresh-smelling environment. 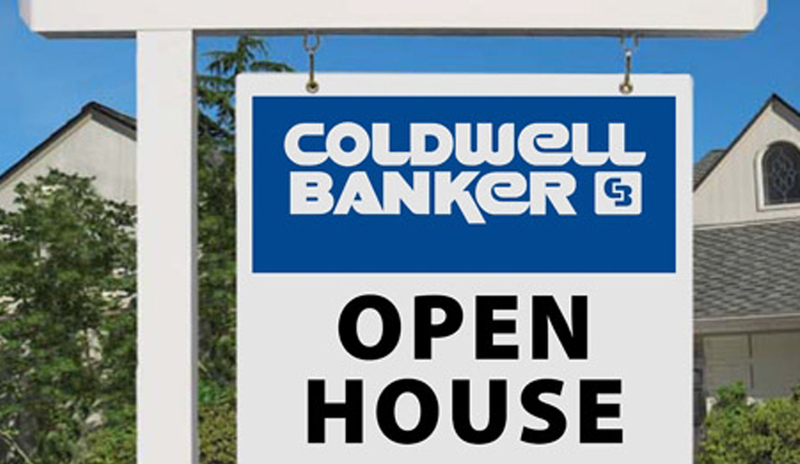 Prior to open houses, consider baking cookies or bread. Going the pre-made route with refrigerated cookies or frozen bread loaves makes it much easier to get an inviting atmosphere fast. – Dust artificial plants, flowers, and wicker furniture with a hair dryer and soft cloth. Likely these have gone unnoticed during weekly cleans. – Polish light fixtures and ceiling fans in every room. Even the smallest of details matter. When washing light casings and globes, make sure to place a hand towel or dishcloth in the bottom of the sink to lessen the risk of breaking the glass. – Look low and high to identify spots that might normally be overlooked in regular housecleaning, such as wiping baseboards and windowsills or dusting tops of wall hangings, shelves, or door ledges. – Clear away all clutter–magazines, personal photos, and children’s toys, as well as pet food and water. They make a home feel lived-in, and potential buyers want the appearance of a new home. – Consider removing any kitchen appliance that can be neatly stored versus left on countertops. 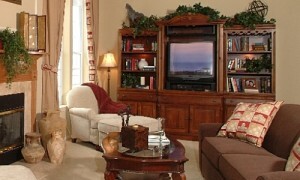 Again, the less clutter, the more inviting and spacious the room will feel. If it is an appliance used daily, like a coffeepot or toaster, be sure to wipe it clean after each use. – Straighten the inside of every cupboard, closet and drawer. Buyers look inside these areas to consider how their belongings might fit. This isn’t a time to “hide” clutter behind doors; it’s a time to overhaul every nook and cranny of your home. – Add some extra shine to your kitchen and bathroom fixtures. Use baby oil on stainless steel sinks and faucets to make them sparkle. Arrange towels neatly in the bathroom and kitchen to convey a look of order. – Take extra care in cleaning your bathrooms. Spend the time to remove hairspray and product buildup from walls and fixtures. Scour shower doors to remove soap scum. – Make sure all light bulbs in fixtures and lamps are in working order. A burnt out light bulb may make the home appear dim and poorly maintained. – For open houses, tie back curtains, pull up mini-blinds, and turn on lights. Make sure windows are freshly washed. The more well-lit your home is, the more open it seems to potential buyers. If cleaning your home is too overwhelming during the selling process, call in professionals. Just like you hire a trusted real estate agent to ensure your home is marketed to the right potential buyers, you can do the same to get and keep your home in top cleanliness condition by paying for regular maid service.